Next Level Extensions, a Perth home extension building company, explains why it might be the right time to consider a home extension instead of buying a new house. It just makes more sense to stay in your current home and have us build an extension, an addition, or a second storey addition... Not only does it make better financial sense, but renovation takes a lot less time than building a new house. The Australian Bureau of Statistics (ABS) released its statistics for residential construction activity for the June 2012 quarter. Construction of new homes continued to slide, with a 1.9% decrease for the quarter. A breakdown of the statistics shows that non-residential building decreased 1.2%, but was dwarfed by a 2.5% decrease in residential building work. The same study revealed that detached housing dropped by 3.5%, while those work done on ‘other dwellings’ increased by 0.5%. Work done on large-scale additions and renovations decreased by 2.3%. In general, the total value of construction done dropped by 0.2% in the June quarter, quite a low number from what economists forecasted at 1.9% increase. The Housing Industry of Australia (HIA) released a statement asking for help from state and federal governments in reviving the housing sector. Spiros Papadopoulos, Senior Economist for National Australia Bank, was not surprised by the numbers, and expects the slump to continue for at least another six months before it may see the benefits of the Reserve Bank of Australia’s (RBA) recent interest rate cuts. Papadopoulos cited the amount of time that it takes to plan, get approval, and build as an obstacle to a quick solution to the housing slump. 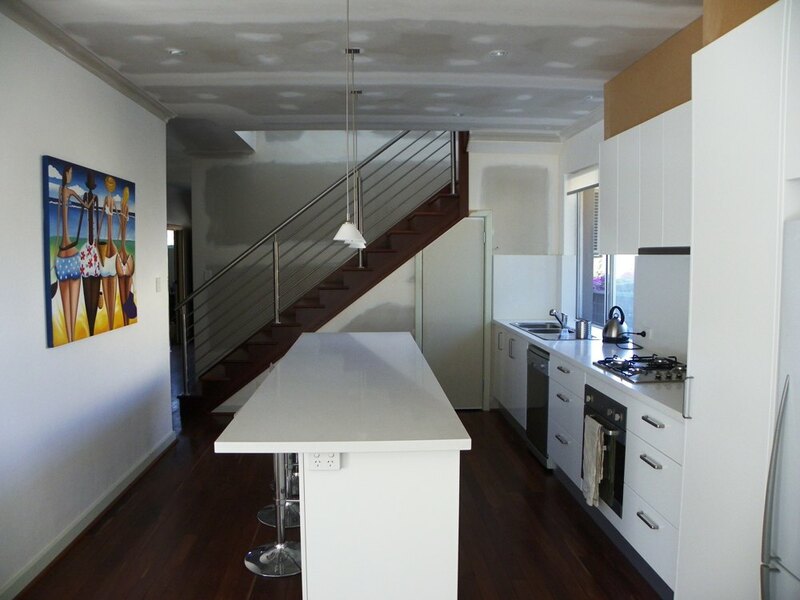 Next Level Extensions provides home extensions, home renovations, and home additions in Perth. They approach each job with quality in mind, and they guarantee customer satisfaction. For more information or for a consultation, they can be reached at their website: http://www.nextlevelhomes.com.au/ or you may call them at 08 9300 4691. DISCLAIMER: The information and opinions contained in this release should not be taken as advice and are the expressed opinions of the author. Readers should carefully evaluate its accuracy, currency, completeness and relevance for their purposes, and should obtain any appropriate professional advice relevant to their particular circumstances.